Address: Number 661-662 of New Guangcong Autoparts Town, the north of Baiyun da dao, Baiyun district, Guangzhou, China. Destination markets The Middle East, South America, Africa etc. packing according to customer requirement. Q4 Can you produce according to the samples? Q8. What is your warranty of your quality? A: One year or 100000 KM, we can fix and change. 1. 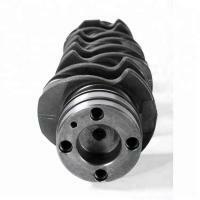 We can supply both FORGED STEEL and CASTING IRON material. 2. 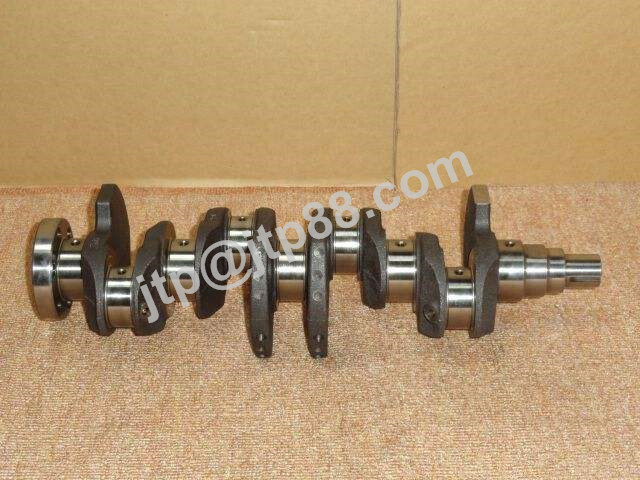 Each crankshaft is hardened and rolled very carefully. 4. We're very much careful about package for exporting. 5.Your drawings and samples are warmly welcome !!!! WELCOME YOUR ENQUIRY, WE WILL ALWAYS BE HERE SERVICE FOR YOU!